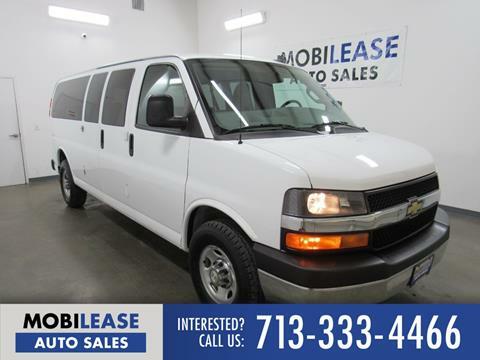 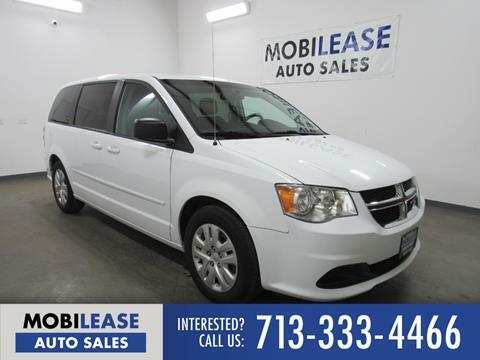 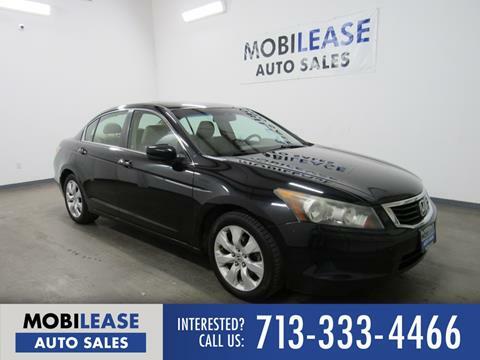 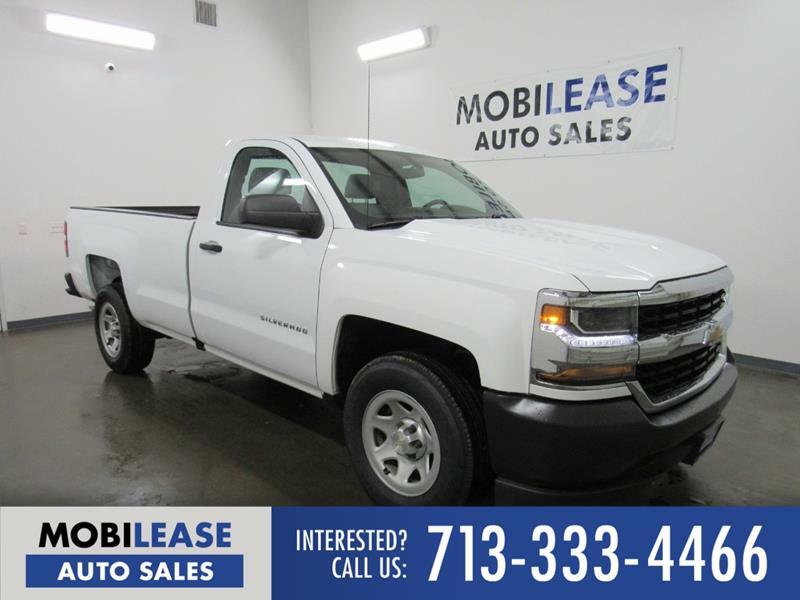 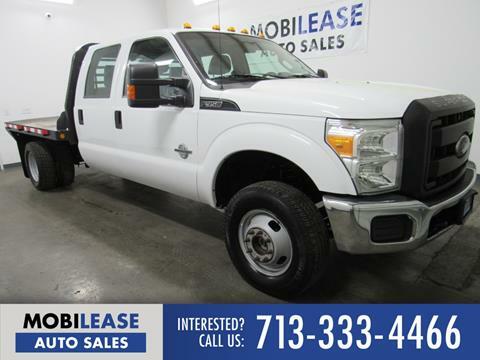 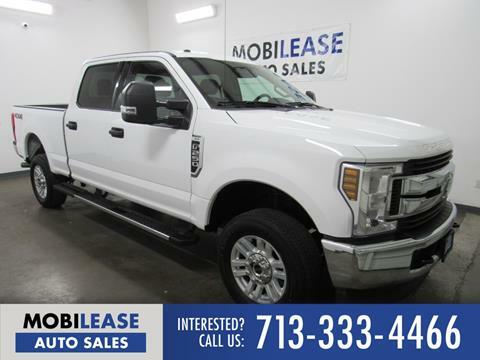 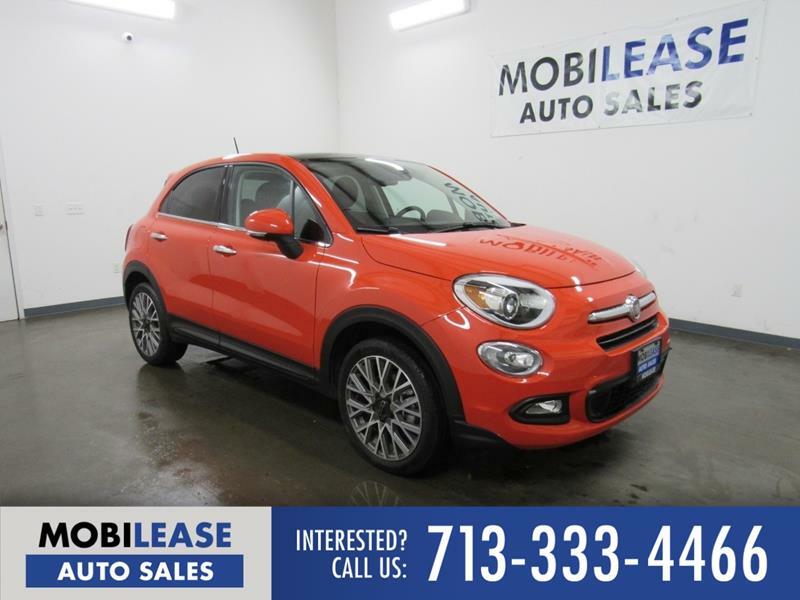 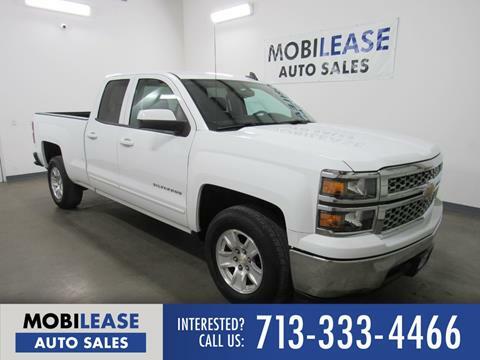 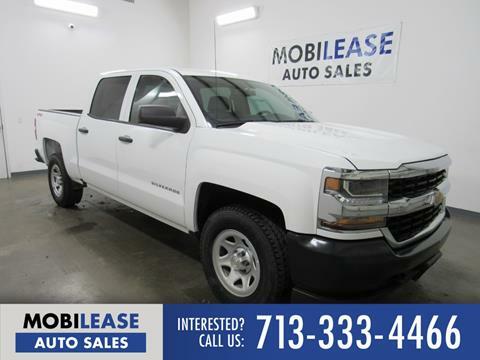 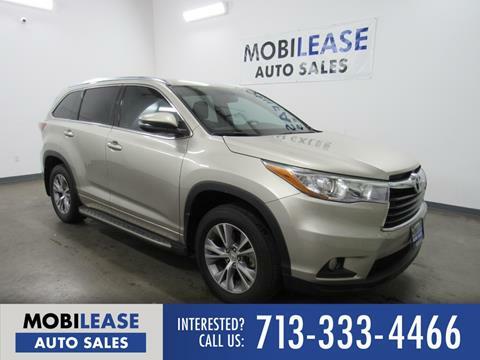 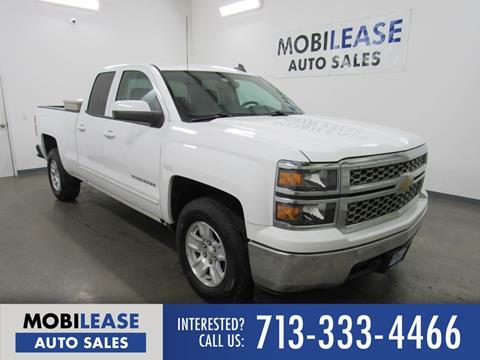 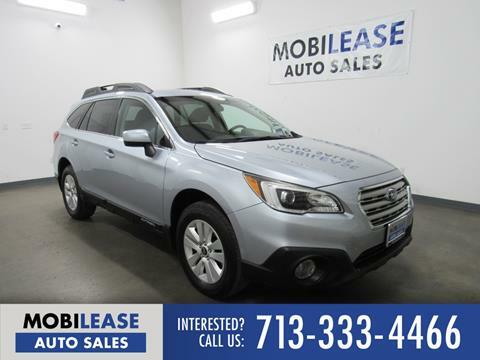 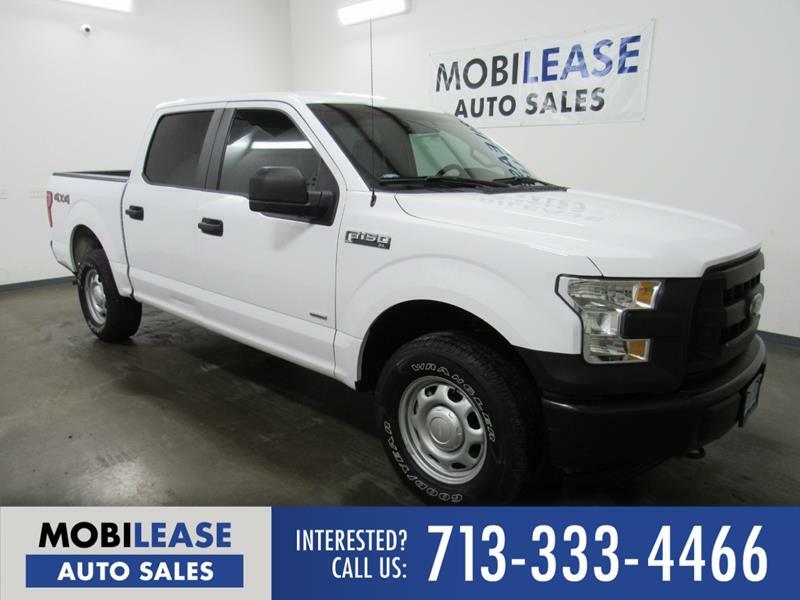 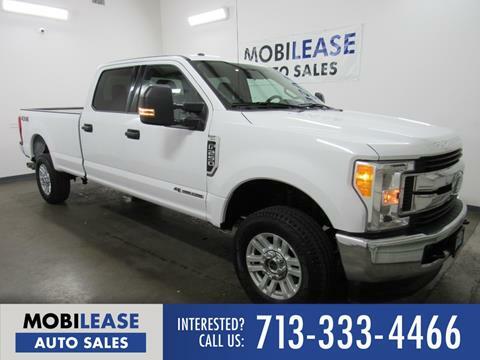 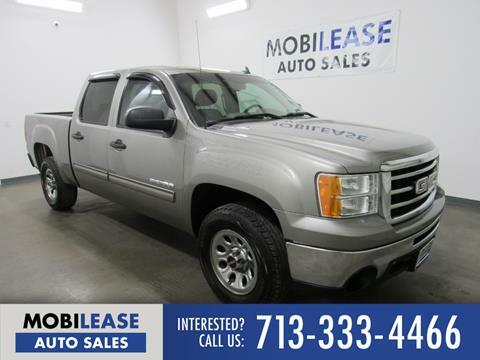 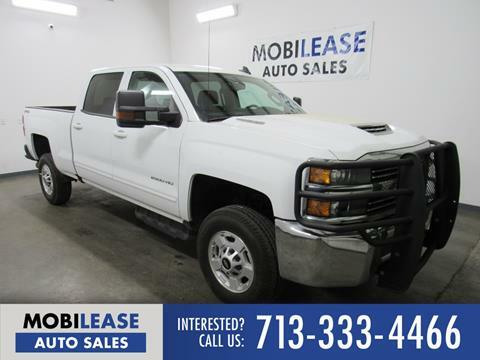 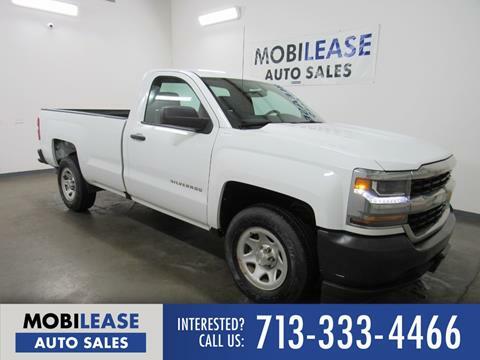 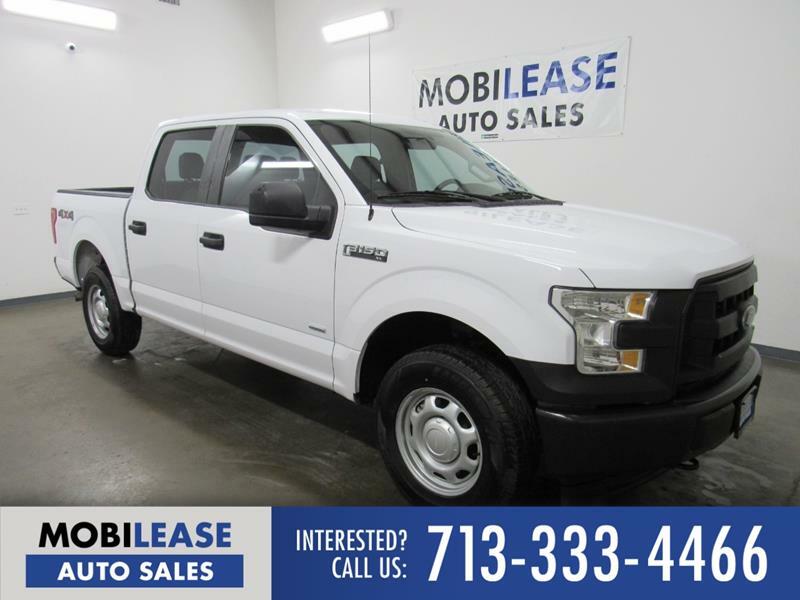 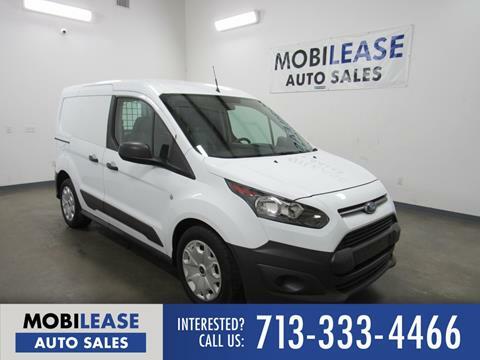 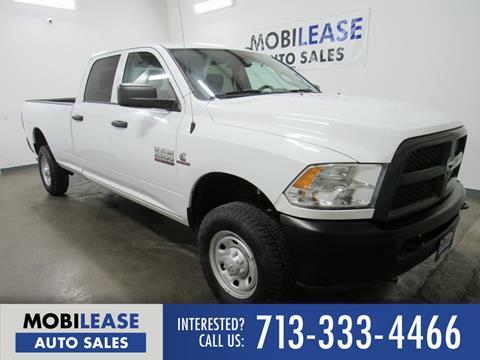 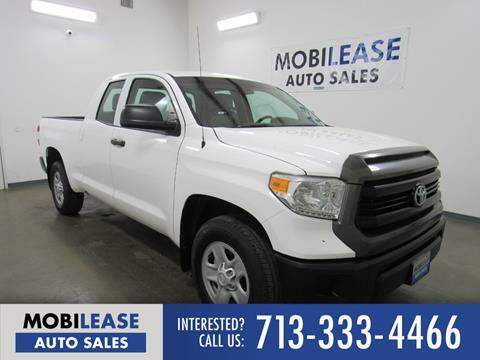 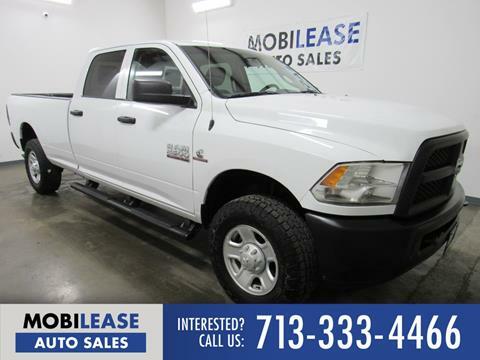 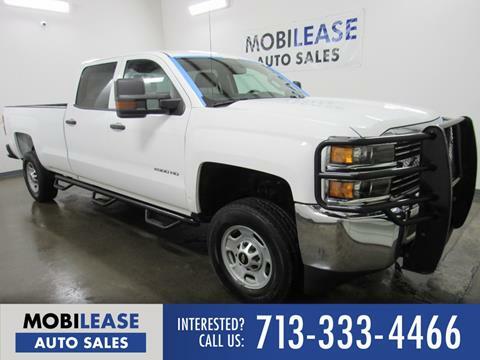 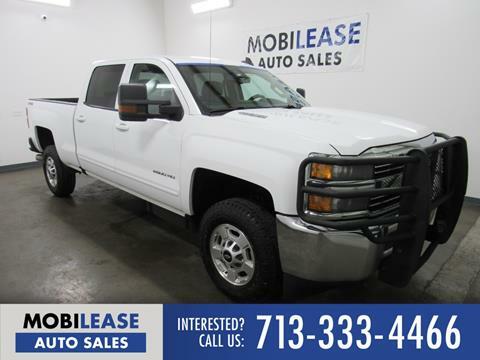 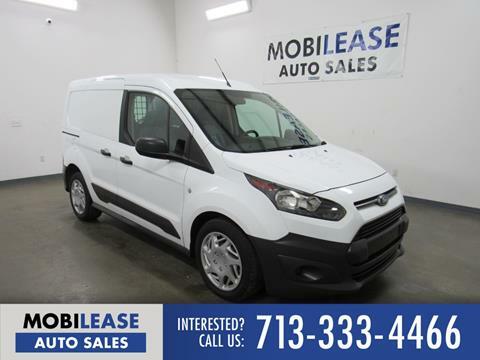 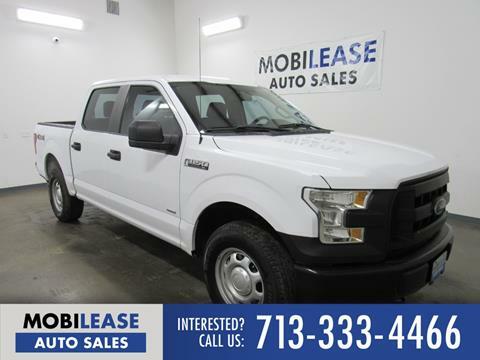 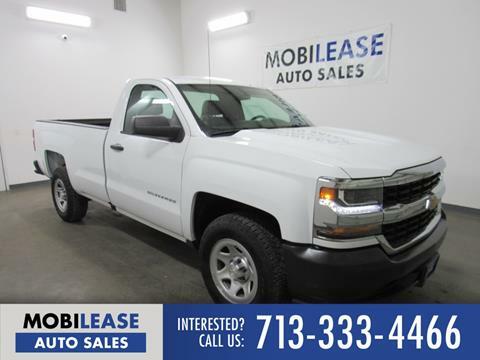 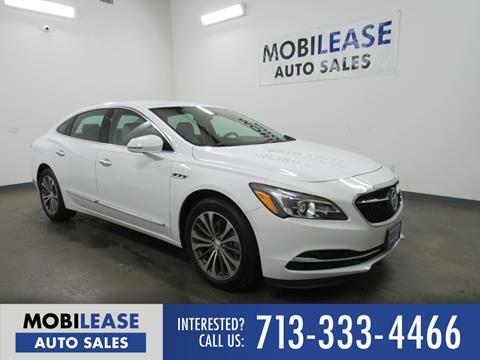 Mobilease, Inc. is a dealer that prides itself on offering for sale the best quality used car, van, auto, and trucks of all the dealers in Houston, Texas. Drop by our dealership or call ahead if you would like to schedule an appointment. 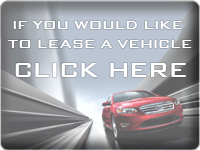 Feel free to compare our prices against the prices of other automobile dealerships in the area. 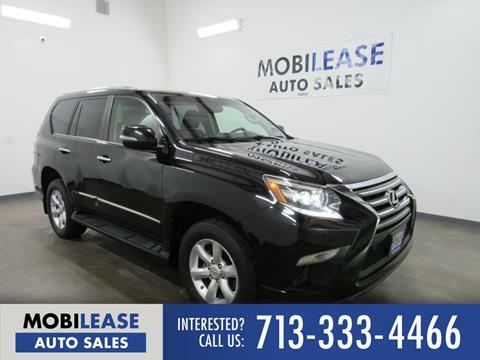 Whether you are planning to buy now or will be buying in the future, Mobilease Inc. offers the best selection of used cars, SUV’s, autos and truck of any of the car lots in the area plus great prices; and our quality, sales and satisfied customers prove it! 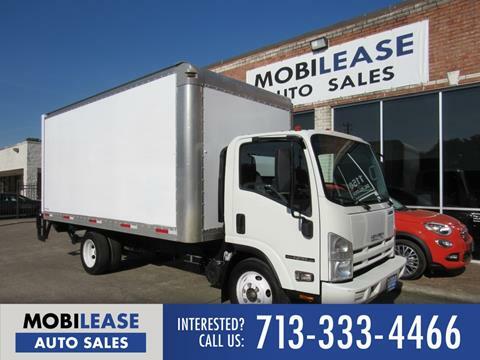 From our convenient location at 3815 Dacoma Street in Houston, we serve Dallas, San Antonio, Waco, Austin, Corpus Christi, and Tyler. We also have a large customer base Midland, Oklahoma City, New Orleans, Fort Worth, and Lubock that we’ve helped find great pre-owned vehicles. 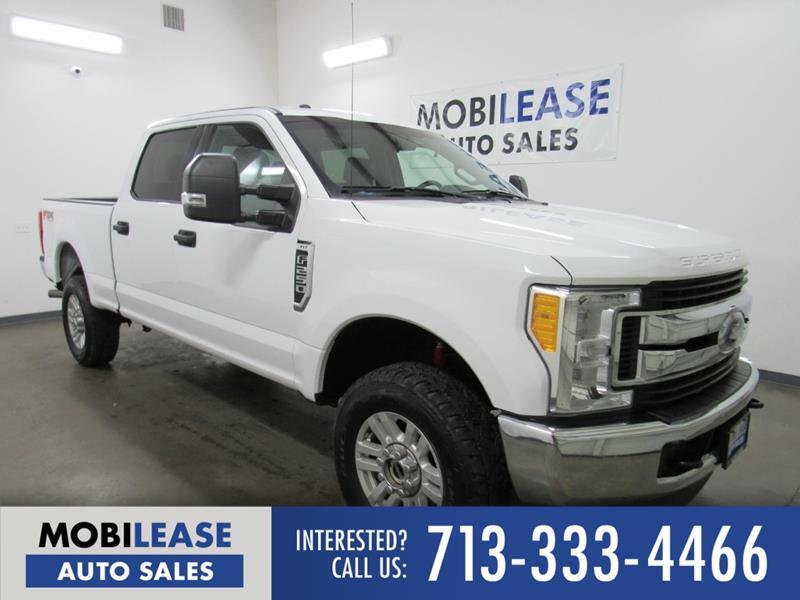 Stop in today and See for yourself why dealing with us really is a new way to buy a vehicle!